Google Play Store Application for Android Smartphones, Tablets, Android TV, and Android Wear with the addition of new features, bug fixes, security fixes, improvement, stability and performance enhancements is always updated from Google after some time. But every new play store version takes some time in delivering process to all Android devices. It's all up to Android users to wait for Google to push the latest download to Android devices, or users can Manually Download and Install Latest Version of Google Play Store App APK File Free on Smartphones, Tablets, Android TV, and Android Wear via Direct Links available below. Step 1: Transfer your downloaded APK File on Android device's internal memory or on your SD Card. 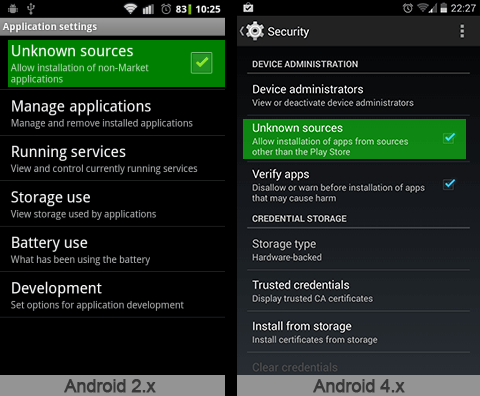 Step 2: Make sure you have checked "Unknown Sources" under your device settings. If you're not sure, follow below guide. For Android v4.0+: Go to Settings > Security > tick "Unknown sources"
For Android v2.0+: Go to Settings > Applications > tick "Unknown sources"
Step 3: Now, Go to your appropriate directory, where you have transferred APK File and Just "TAP" on it to Install It. 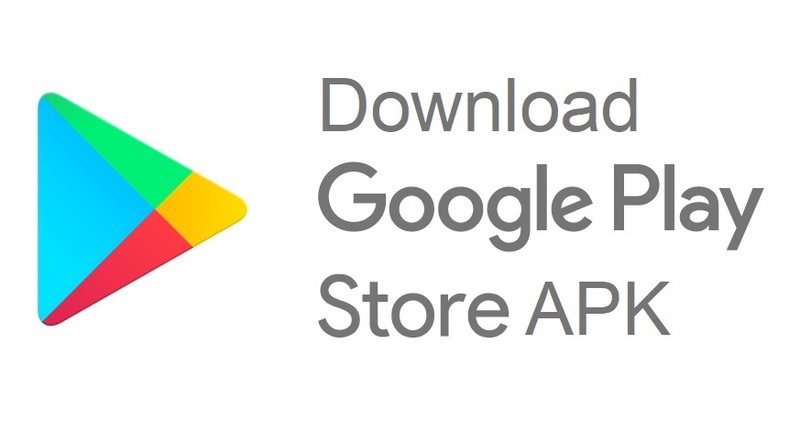 Note: We update this article when and as the latest version of Google Play Store App APK File will be available officially from Google So you can Save / Bookmark the URL of this blog post to keep yourself updated with latest releases. Free download and install Google Play Store App, just like any other APK you install from your device.